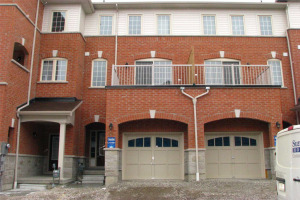 Stunning Townhome In Quiet Family Friend Mulberry Meadows. 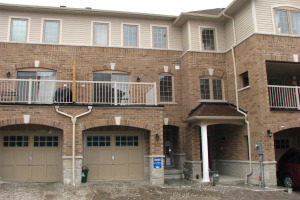 Main Floor Features Open Concept Layout W/ Engineered Hardwood Floors Throughout. Modern Kitchen Includes Breakfast Bar, Backsplash, Built-In Microwave, Stainless Steel Appliances & Dining Area W/ Walkout To Balcony. Spacious Den/Office Can Be Used As Extra Bedroom. Beautiful Home In Perfect Location Steps To Sundial Parkette. 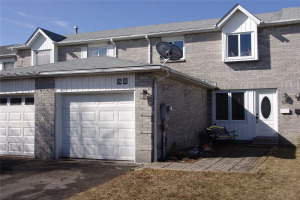 Minutes To Schools, Restaurants, Shopping And Much More!